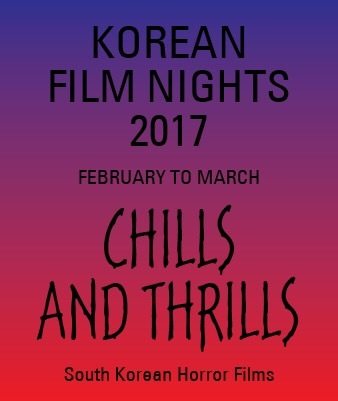 Recently, the Korean Cultural Centre, LONDON / UK had a brilliant season, called “Chills & Thrills” and subsequently, or rather sometime after it was ‘announced’ I wrote a little article about it. Around the same time as that posting, I recorded a podcast and although the episode was uploaded to YouTube and iTunes it was not made available to hear via this website. It’s now HERE, for you to HEAR – And… Yep, it may be a little out of date but feel free to comment under the video, if listening via YouTube!